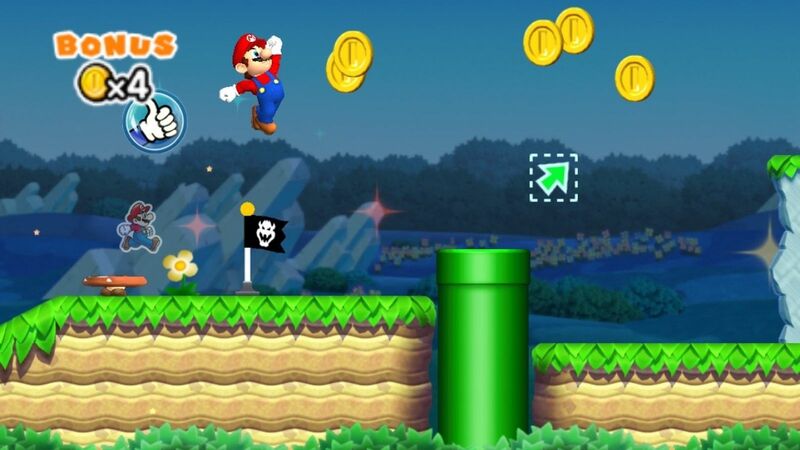 The release of Super Mario Run in 2016 was Nintendo’s first involvement in mobile gaming. Since then, there have been ups and downs. Now, with the partnership with LINE and NHN Entertainment officially announced, the announcement of the imminent launch of Dr. Mario World shortly followed suit. The mobile game will launch later this year. Will Dr. Mario World be able to replicate the success of Super Mario Run? We shall find out soon. Dr. Mario World is a free-to-play puzzle game and it will be available for both Android and iOS devices. Also, it will contain in-game purchases. The game will be available in multiple languages including English and Japanese. Set to be released in over 60 countries in the first launch wave, this announcement certainly caught some Nintendo fans surprised. The partnership with Japanese messaging app LINE and developer NHN Entertainment is to expand Nintendo’s own business in the mobile gaming industry. Unfortunately, there is not much information about the game yet but we will keep you constantly updated. For now, you can follow Nintendo’s official website and Twitter account for more future updates.